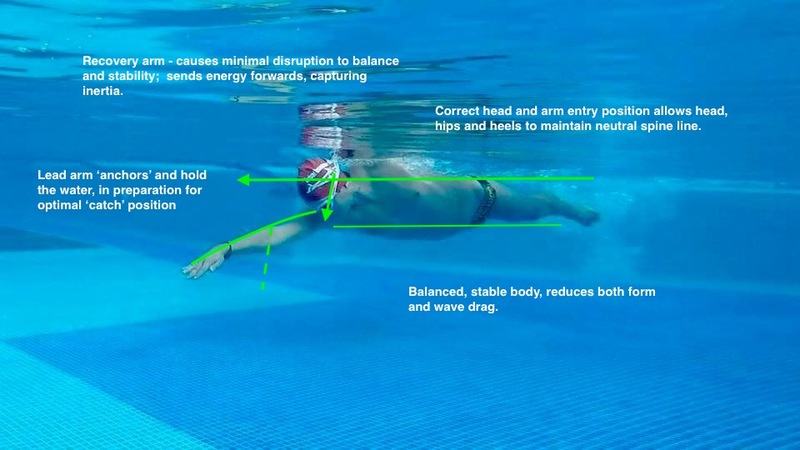 Video stroke analysis is the best way to understand how to improve your swimming technique; ultimately leading to improved efficiency and pace holding ability. A great gift idea for birthdays, Christmas and Mothers and Fathers Day! If you are serious about your swimming improvement, invest in a video stroke analysis session. 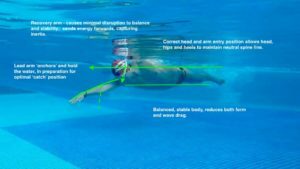 Observe your stroke from 3 view points, including above and below water video's; improve your swimming knowledge by understanding what is going well and where the key opportunities for improvement are. We will comment on 8 elements that make up your stroke - Balance, Core Stability, Streamlining, Recovery, Entry, Catch, Kick, Breathing. 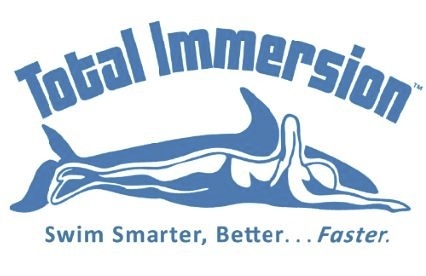 ALL of our 1-1 tailored packages, and Total Immersion programs include full video analysis package. Who is the Video Stroke Analysis session for? Contact us - we are happy to discuss your swimming needs!